Corduroy is a stuffed brown bear in green overalls who can think and feel – and wander around – all on his own. He is also the perfectly adorable and quite memorable star of Don Freeman’s series of Corduroy books. Those of us who’ve had the pleasure of reading (and re-reading) Corduroy have, page after page, been visually transfixed by Mr. Freeman’s colourful imagery. Freeman’s illustrations represent a diligent, devoted, hand-drawn line and colour transparency style that, for the most part, is only found in books of a bygone era. Fortunately for fans of classic children’s literature, many of these great titles are as available, and as full of their original magic, as ever. 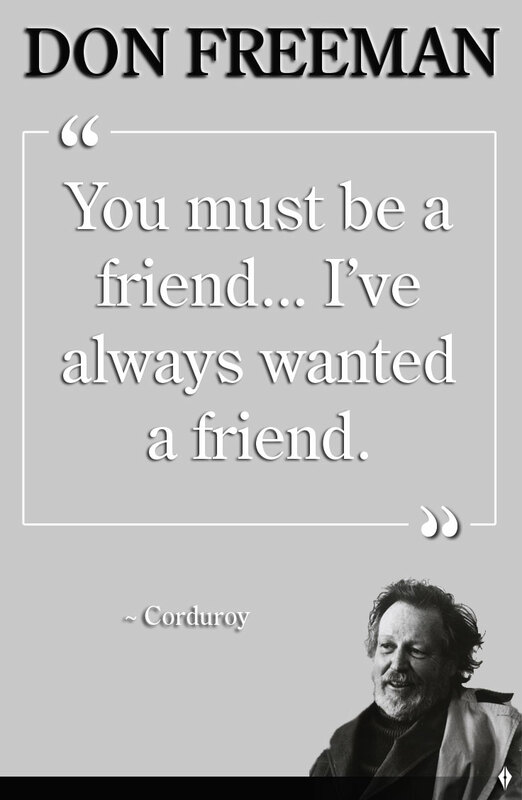 Corduroy is a story that depicts desire without selfishness, friendship without conditions – and an occasional teddy bear mishap. 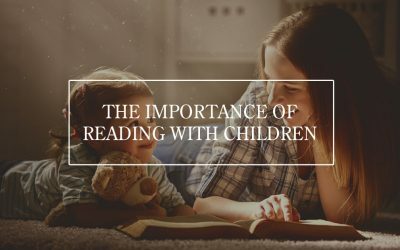 For almost 50 years it’s been at the core of the young reader’s canon of literature and has consistently ranked within the top 25 children’s books of all time. More importantly, since its 1968 debut, it has inspired millions of hugs and character-building conversations. 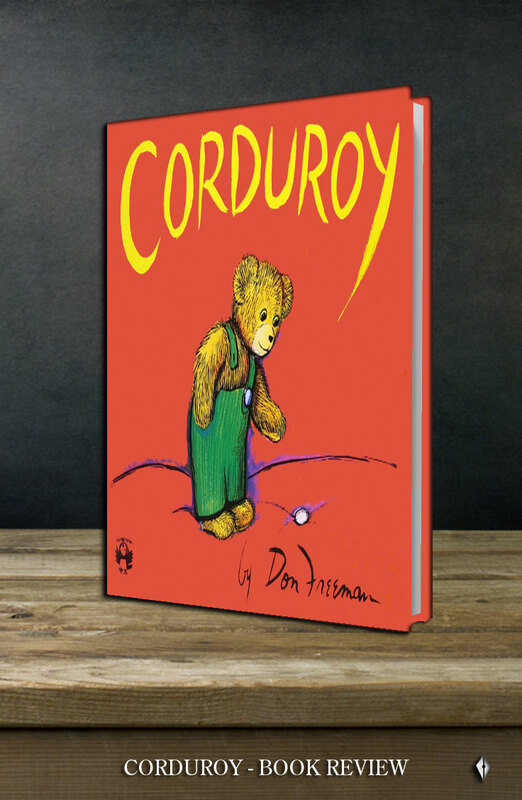 Since 1997, all proceeds from the Corduroy books have been gifted to the Lydia Freeman Charitable Foundation which was created by Don Freeman’s widow and which helps children with physical and mental disabilities all over the world. This reviewer is certain that Corduroy and his best friend Lisa wouldn’t have it any other way. The plot of Corduroy doesn’t exactly teem with sophisticated characters or outrageous plot twists. It isn’t stuffed with edge-of-your-seat sagas and cliff-hangers or far off galaxies. 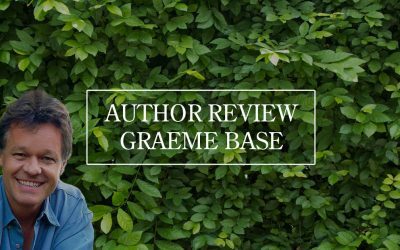 It is simply a story that, whether intended or not, quietly brings out the best in us, as many of the most profound books of our childhoods do. As it happens, Corduroy teems mostly with mutual admiration – and it’s stuffed, as teddy bears are, with bits of cotton and rags and love. At the book’s opening, Corduroy resides on a shelf in a department store. All day and every day he watches as a parade of busy customers comes and goes before him. He ponders with longing that, as shoppers are always choosing the other toys around him, no one seems to want to bring a stuffed bear home. One day; however, a lovely girl named Lisa stops in front of him and looks into his bright brown eyes. Right away, she falls for him. Corduroy is the teddy bear she has always wanted. And for a moment, Corduroy’s hopes are lifted. Lisa’s mum doesn’t buy the bear for Lisa, though. Her arms are already laden with packages, and she explains that she’s just spent too much money that day; and anyway, the bear appears to be damaged. She points out to Lisa that one of Corduroy’s overall buttons has been torn off. Lisa walks sadly away. Corduroy, too, is sad. He hadn’t known that his overalls were missing a button; and what’s more, Lisa and her mum were going home without him. But this is only the beginning of their story. Unbeknownst to Corduroy, Lisa is quietly determined to give him a home. Corduroy’s adventure is set in a department store on the street where Lisa lives. 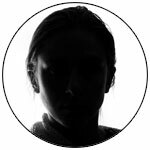 Late at night, when the doors are locked, and all the customers have gone away, it provides Corduroy with the kind of mystery, suspense and surprising revelations that only an after-hours department store can. Corduroy is a bear with a mission. Determined to find his missing button, he jumps down from his shelf, and his search begins. Right away, he accidentally steps onto a moving escalator. And right away we’re concerned but also curious – just where exactly will Corduroy wind up? And . . . what will happen to him after he knocks over a lamp in the furniture department, causing a loud crashing sound and attracting the attention of the store security guard? 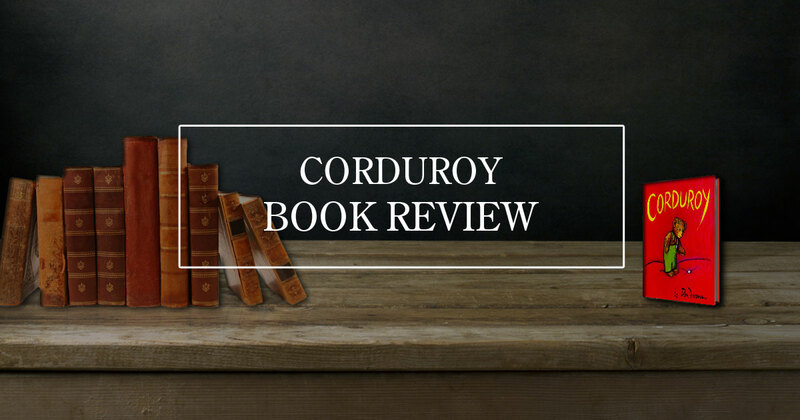 The plot of Corduroy is cleanly crafted into a perfect little page-turning arc. Throughout it, we find ourselves rooting for Corduroy, and the conclusion really pays off. It’s no wonder that readers, young and old alike, regard and recall this book so highly. The character of Lisa is a wonderful role model for kids. She epitomises independent thinking, productive behaviour choices and a little ingenuity. 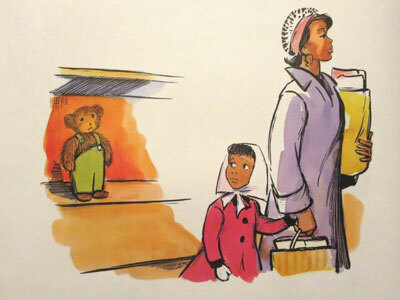 Not only does she see Corduroy’s worth beyond his imperfection, but she also neglects to make a scene or act out when her mother declines to buy the bear for her. Instead, Lisa figures out an alternative solution. She goes home and checks the contents of her piggy bank, and then asks her mother if she might buy Corduroy with her own saved money. To this, her mother agrees. Told in the third person from Corduroy’s point of view, this is really a story of two protagonists. In the end, Lisa gets to bring Corduroy home; and though he has never achieved the finding of his missing button, he does find that to Lisa, it didn’t matter at all. As snugly and sweet as any bedtime story can be, Corduroy’s sincere and simple language along with its cogent illustrations also make it a wonderful literacy stepping stone – perhaps even a first independent read. The appeal of Corduroy transcends geography, nationality, economics and current events. Almost every child can relate to having a favourite doll or a toy they consider to be their friend. And almost all of these treasured objects, inevitably, begin to show signs of being ‘over-loved’ with time; but even with a few pulls or blemishes, we love them unconditionally because – as little Lisa shows us – beauty really is in the eye of the beholder. 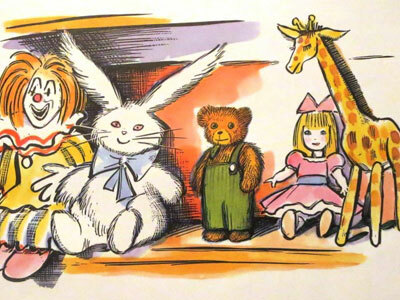 Corduroy has captured the imaginations of young readers for two generations. With no ulterior motives, it is, simply, timeless. 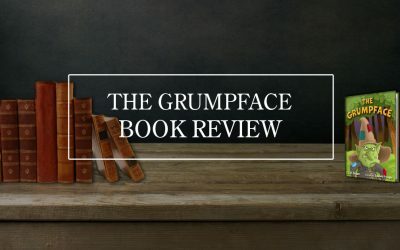 Though it probably goes without saying – this book is highly recommended by Parents and Time magazines, The School Library Journal and America’s teachers – as well as this reviewer.